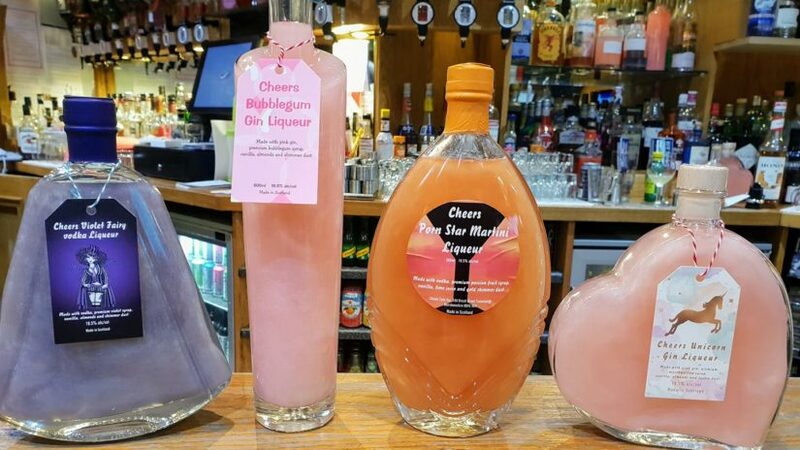 An Aberdeenshire bar has launched a range of its own gin and vodka liqueurs. 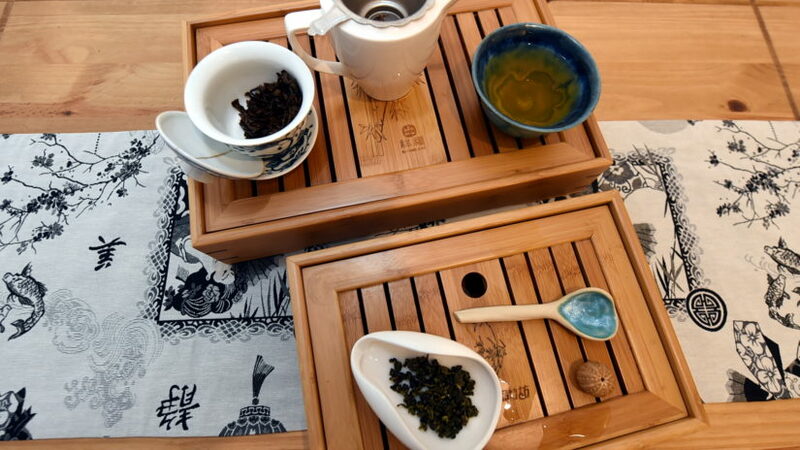 After trying green tea, Donna Ferenth vouched she’d never touch the stuff again. 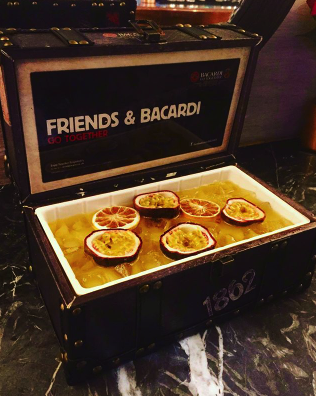 Dive into January the right way with this funky sharing cocktail which comes served in a suitcase. 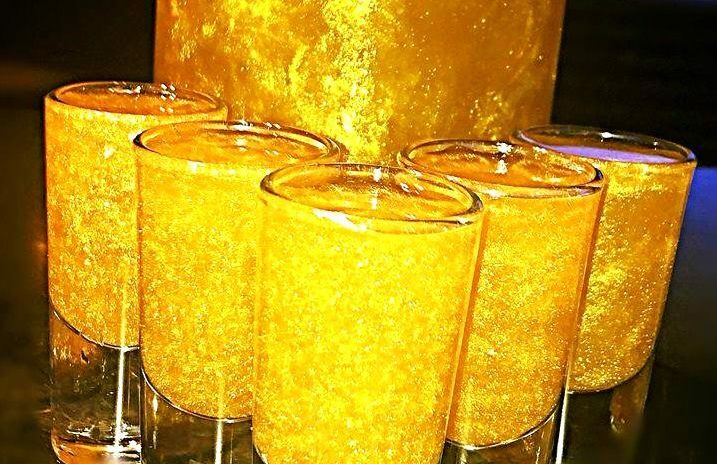 Aberdeen nightclub Nox has launched a glittering drink that looks almost too good to down. 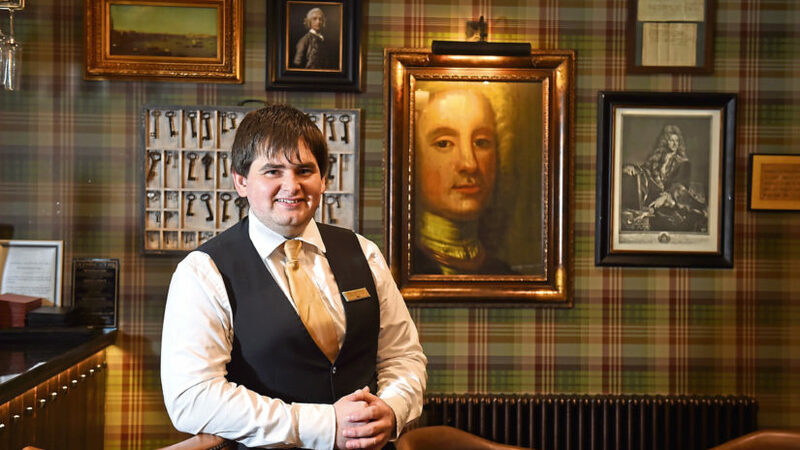 When you work in one of the oldest whisky bars in the north-east you're bound to know your stuff about Scotland's national drink. 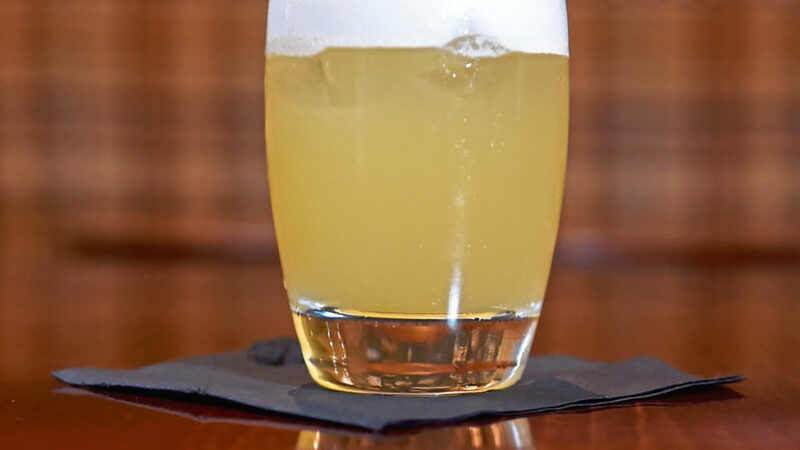 If you're a whisky novice and looking to try and get into drinking the spirit more, then a whisky sour is the cocktail for you.